Molenaar, J. (1993). 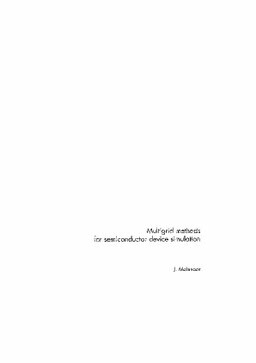 Multigrid methods for semiconductor device simulation. CWI Tracts. CWI.